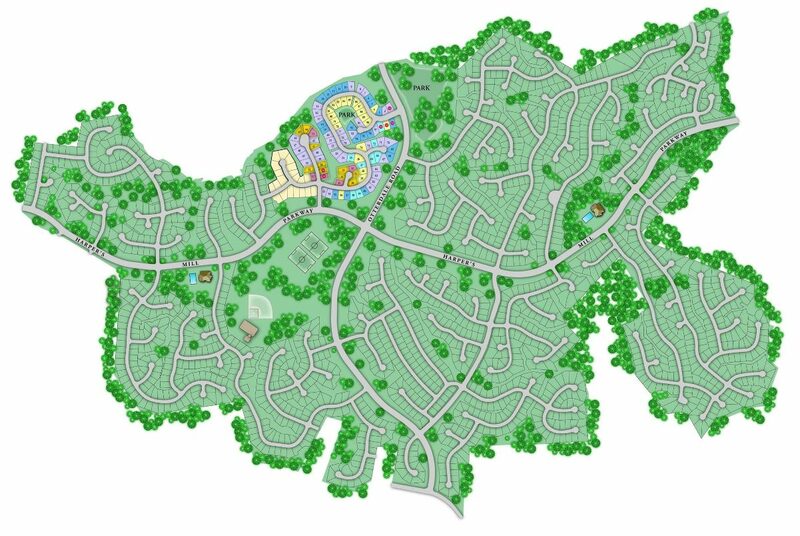 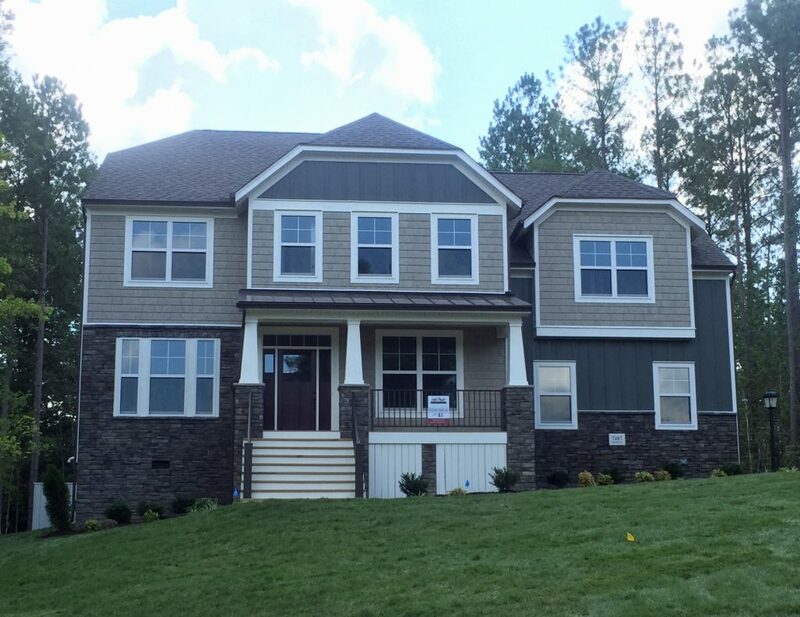 Welcome to Harper’s Mill, a community offering new homes in Chesterfield VA where we are changing what people expect in a neighborhood. 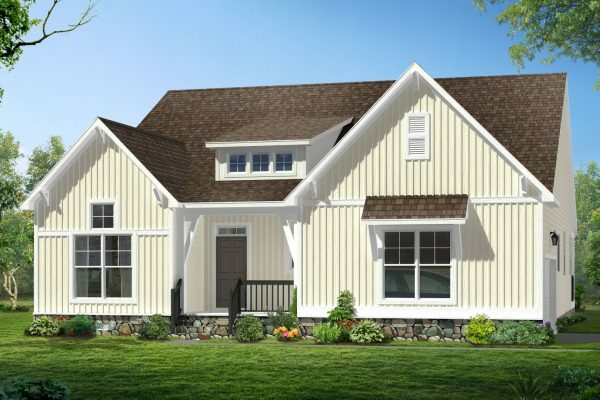 Surround yourself with rolling hills, open spaces and abundant wildlife in a natural setting. 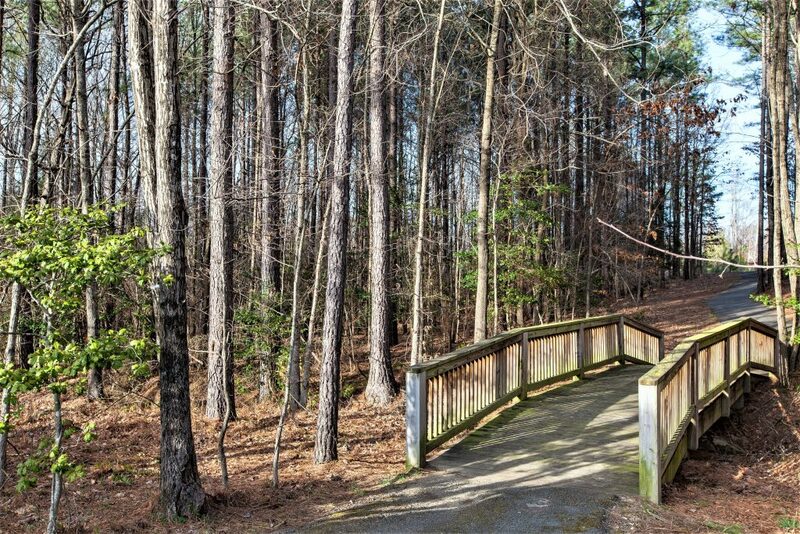 In Harper’s Mill, life is a little quieter and a lot calmer. 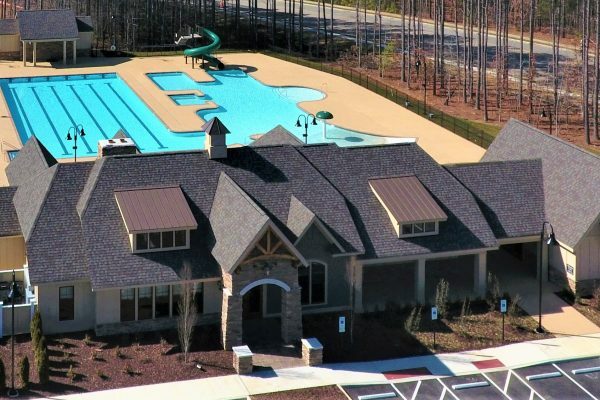 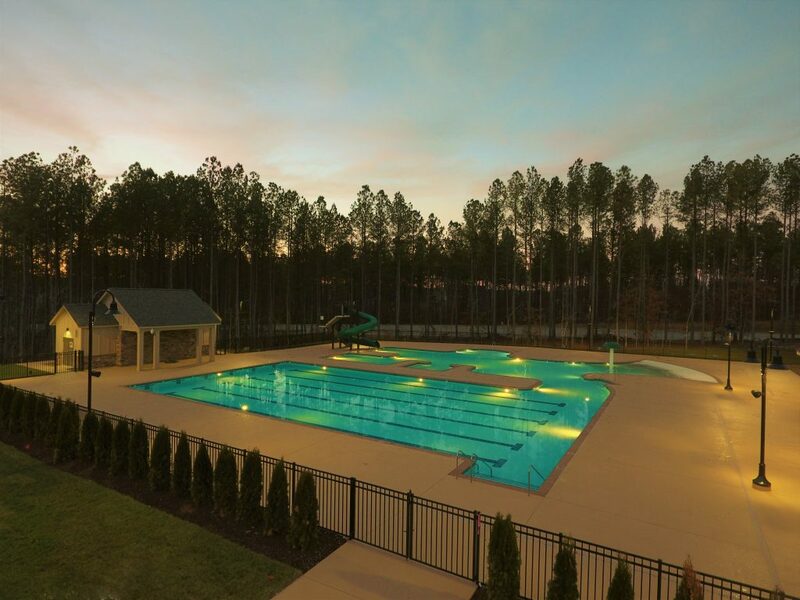 The serene location is fantastic, but you are also within walking distance to the new Swift Creek Family YMCA and minutes away from shopping and dining destinations such as Walmart, Target, Lowes and Bonefish Grill. 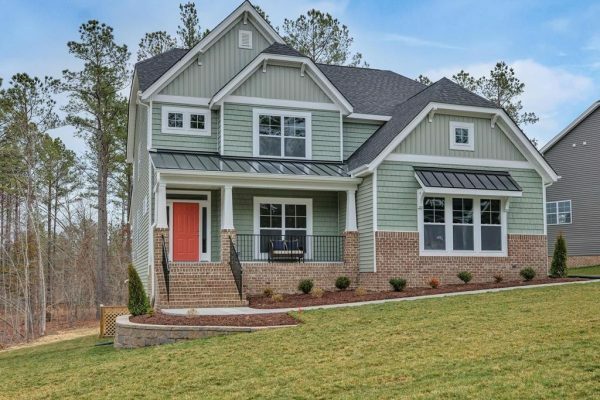 Harper’s Mill is located in the highly-desirable Cosby High School District of the well-respected Chesterfield County school system. 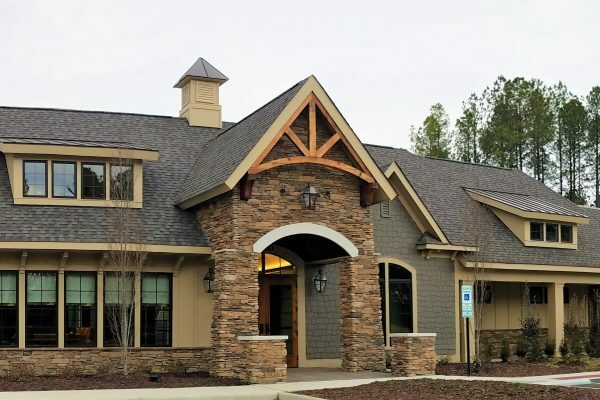 Winterpock Elementary School, which is located within the community, has been named a 2014 “National Blue Ribbon” school by the U.S. Secretary of Education. 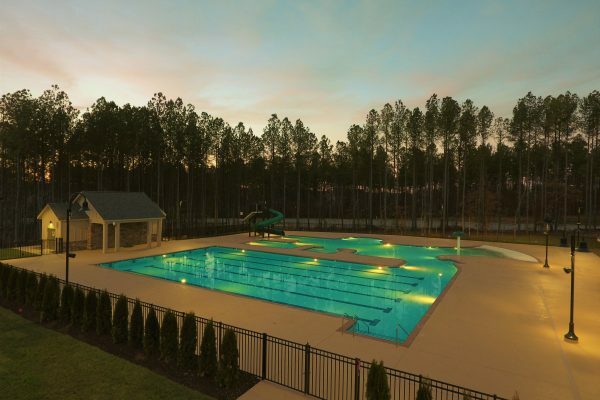 Only 10 schools in the whole Commonwealth of Virginia are honored with this award! 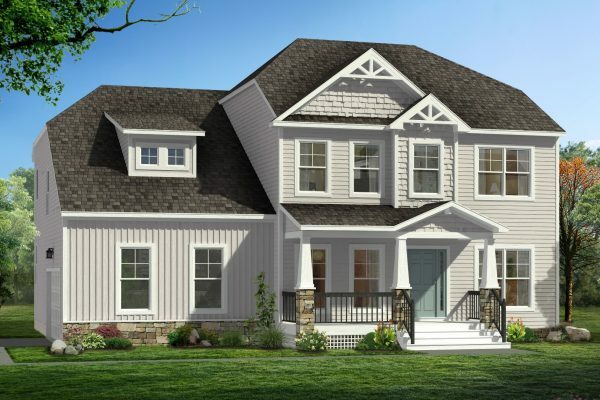 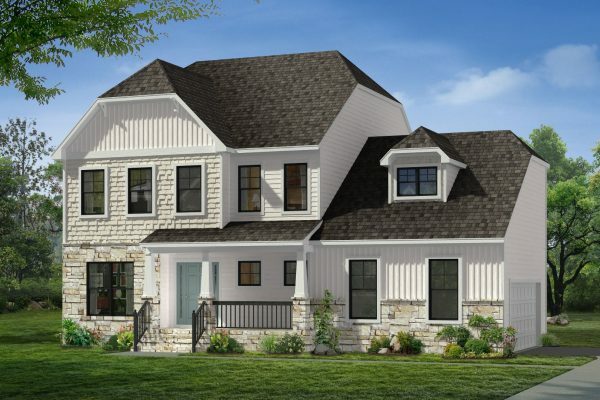 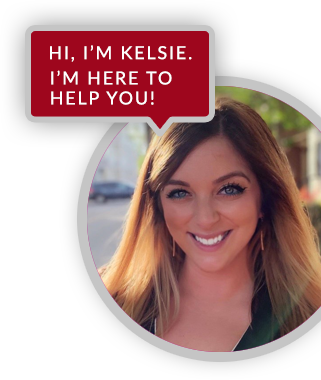 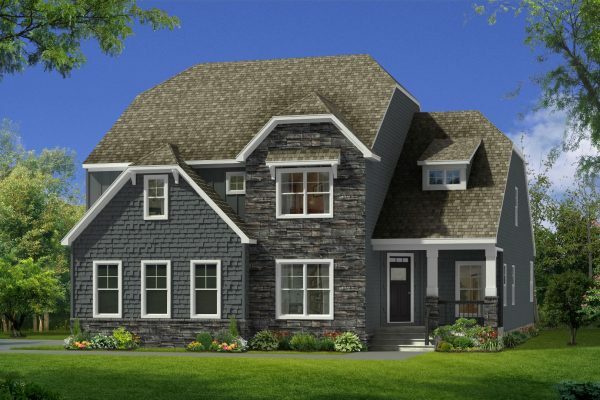 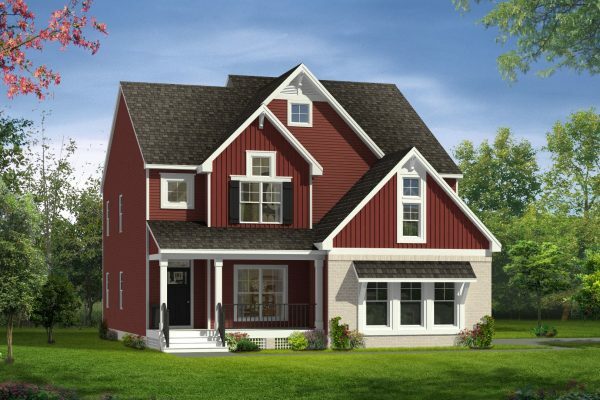 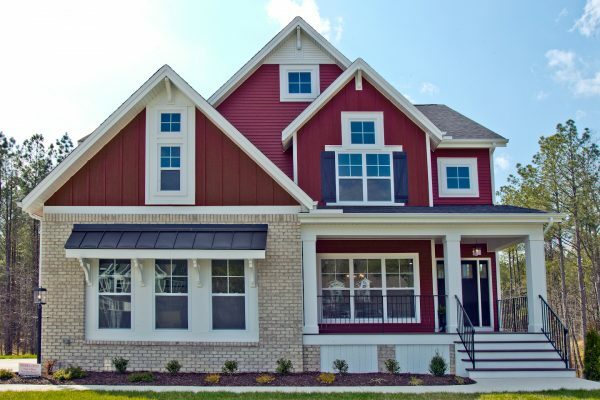 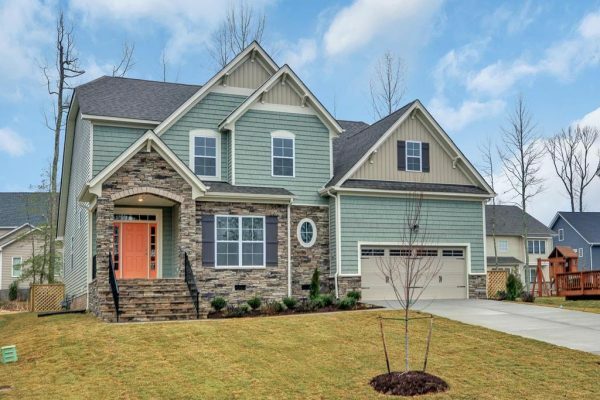 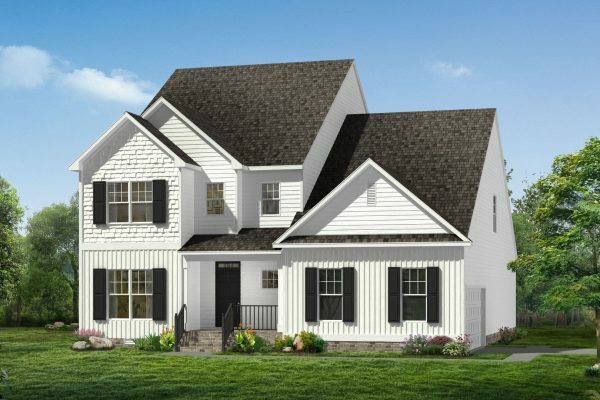 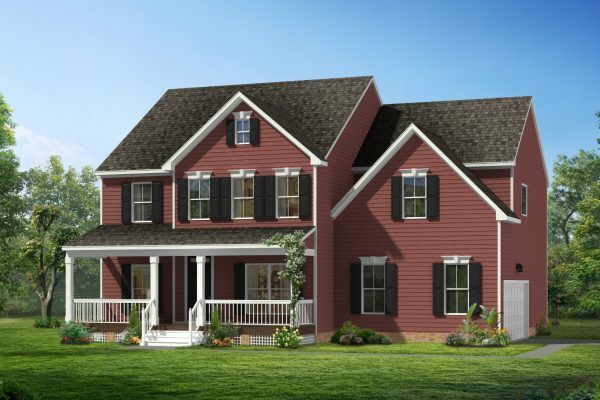 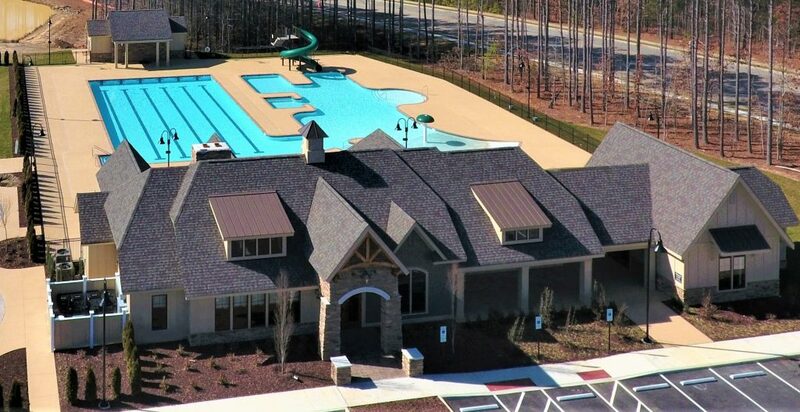 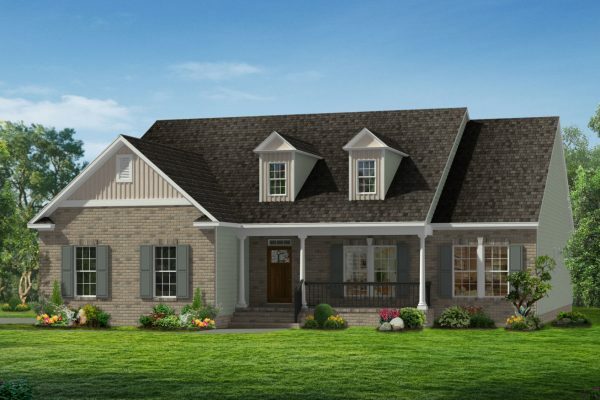 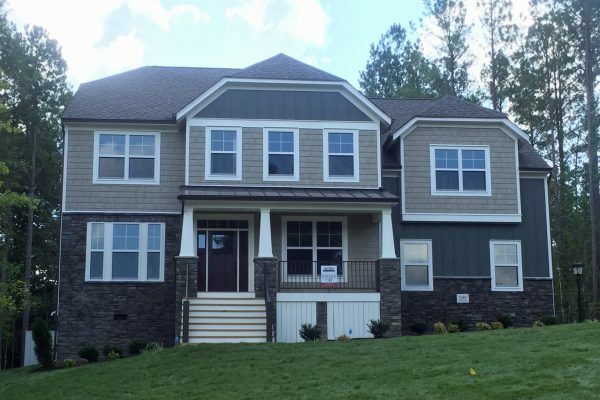 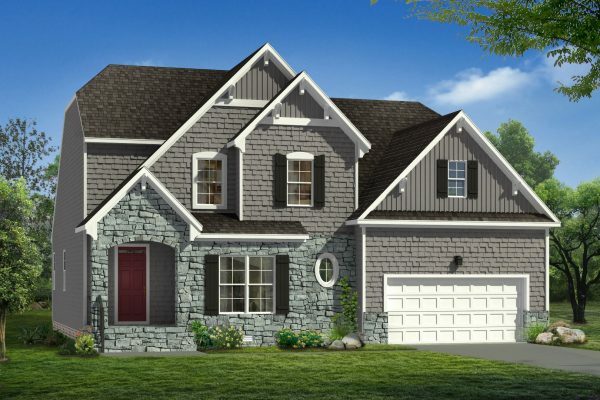 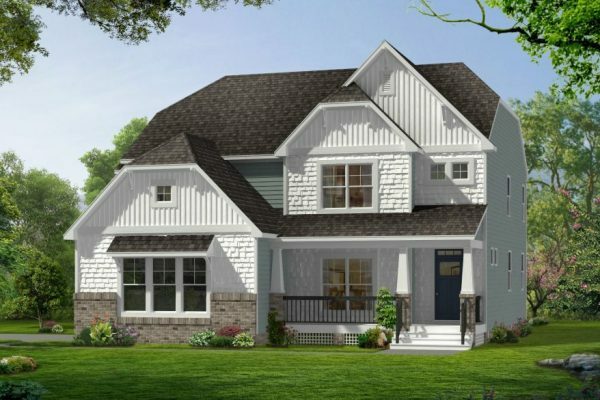 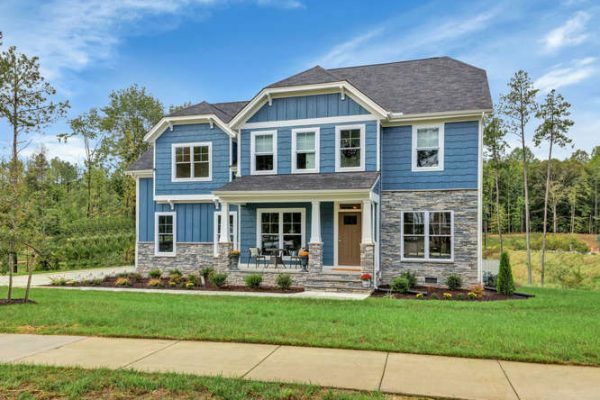 Contact Jaime Porter at Lifestyle Home Builders today at (804) 409-2069 to inquire about available new homes in Chesterfield VA at Harper’s Mill.